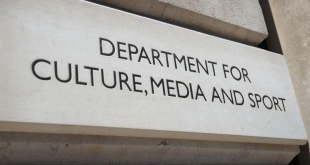 A petition signed by more than 325,000 betting shop staff and customers from across the country will be presented to 10 Downing Street at 11am this morning as the beleaguered betting industry fights back against its portrayal in the media. The petition, collected as part of the recent ‘Back Your Local Bookie’ campaign, calls on the Government to support an industry that employs 43,000 people, serves six million customers and which has been trading on the high street for 55 years. More than 300 betting shops have been forced to shut in the past two years as a result of more regulation and higher taxes. Customers and staff now fear there could be hundreds more closures if more unnecessary regulation is introduced by the Government. 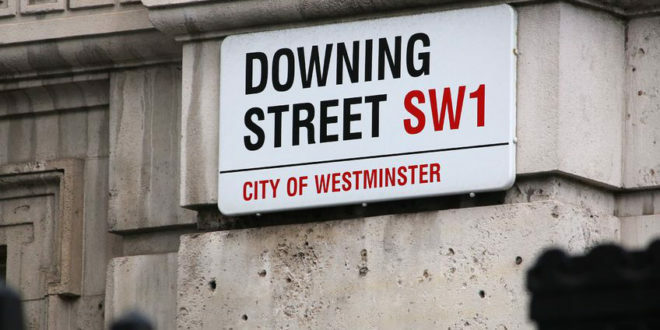 The huge petition will be presented to Number Ten Downing Street by shop staff and industry representatives, ranging from major operators to family-run independent businesses. The instigation of the petition was triggered by the growing scrutiny of regulations around betting, specifically the extension of the Triennial Review into assessing the impact of FOBTs. Vicky Knight, who works for independent bookie JenningsBet and has signed the petition, commented: “The support we’ve had from our customers over the past few weeks for our campaign has been fantastic. They enjoy their local bookie and would be devastated, as would staff, if the Government took draconian action against bookies. Malcolm George, Chief Executive of the Association of British Bookmakers, said: “Britain’s betting shops have been open for business on our high streets and in local communities since before The Beatles.